In order to effective enforce safety and health requirements in the workplace, the Occupational Health and Safety Administration (OSHA) will periodically conduct inspections at employer sites. With an estimated 7 million worksites to cover, OSHA prioritizes their inspections based on immediate danger situations, severe injuries, worker complaints, referrals, targeted inspections, and follow-up inspections. Most of the time OSHA will conduct these inspections without advanced notice in effort to gain the most accurate insight into worker safety. If your worksite becomes subject to an OSHA inspection, it is helpful to know the inspection process and what reasons may have lead OSHA there. How does OSHA prepare for an investigation? Before an inspection, OSHA inspectors prepare themselves by researching the history of incidents records at the worksite and reviewing the operations and processes in place. They also acquire all the protective and testing equipment needed to make the investigation go as smoothly as possible. When they show up to the workplace, they'll present their credentials and explain why they are there. In certain extreme circumstances, OSHA may let a company know an inspection will be conducted 24 hours or less in advance. 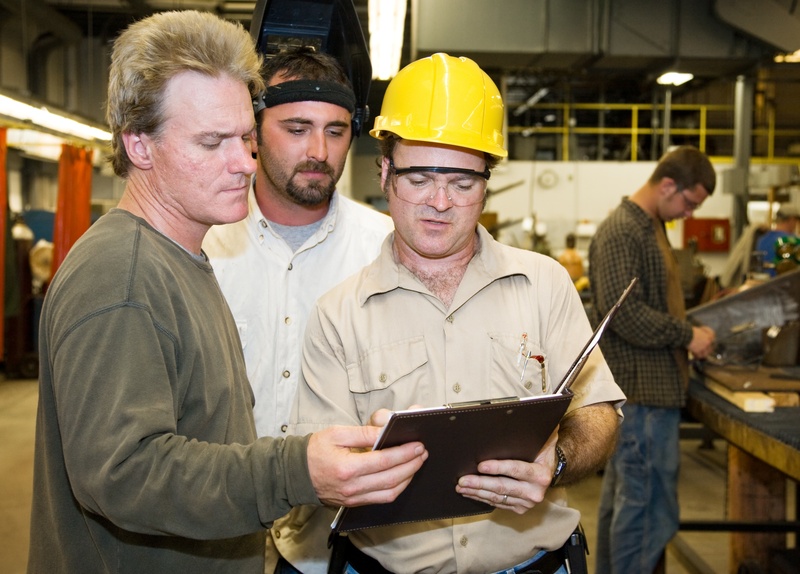 Many of these situations arise from the highest priorities of an OSHA inspection. Other less dire situations include simply wanting to ensure that the employer will be available should an inspection have to occur after normal business hours. What can lead to an OSHA investigation? Since there's no way for OSHA to visit every workplace, there's a list of priorities that inspectors follow to make sure they are addressing the most serious hazards. If there are hazards within a workplace that could cause death or physical harm, it's important to have them eliminated immediately, and also essential for employers to record any deaths or injuries that may have occurred. While not common, this type of inspection is conducted when immediate death or serious harm is likely at a job site. Should the OSHA inspector see that the employer's workers are in danger, the they will immediately demand that all endangered employees leave the premises. After these hazards are addressed and removed, workers will be able to return to their jobs. However, this situation can lead to serious OSHA penalties, especially if it is a repeated or willful violation. "All companies must report work-related fatalities within 8 hours." 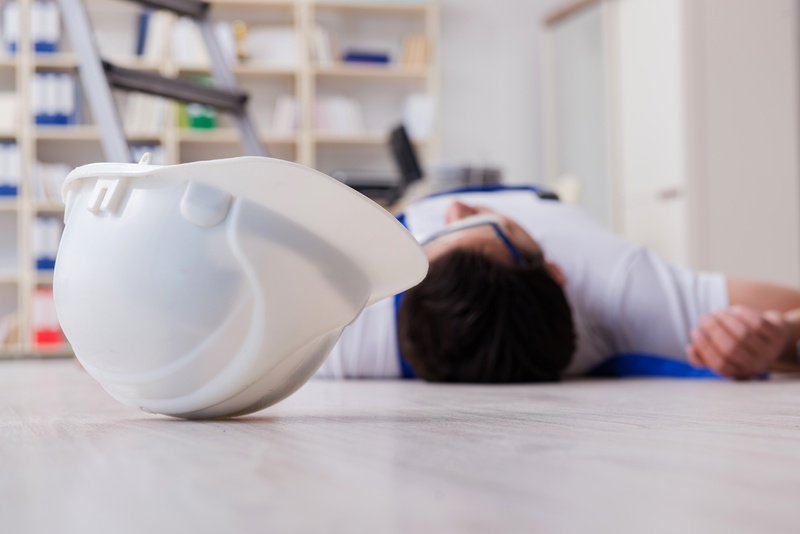 According to OSHA record-keeping standards, all companies must report work-related fatalities within 8 hours, while employers must report all hospitalizations and losses of limb or eyes within 24 hours. This incident usually prompts an immediate OSHA investigation to determine whether the employer was at fault for the accident. The outcome of this particular investigative focus is to remove all job hazards and prevent future incidents. Allegations of hazards or violations receive high priority due to worker protection rights. 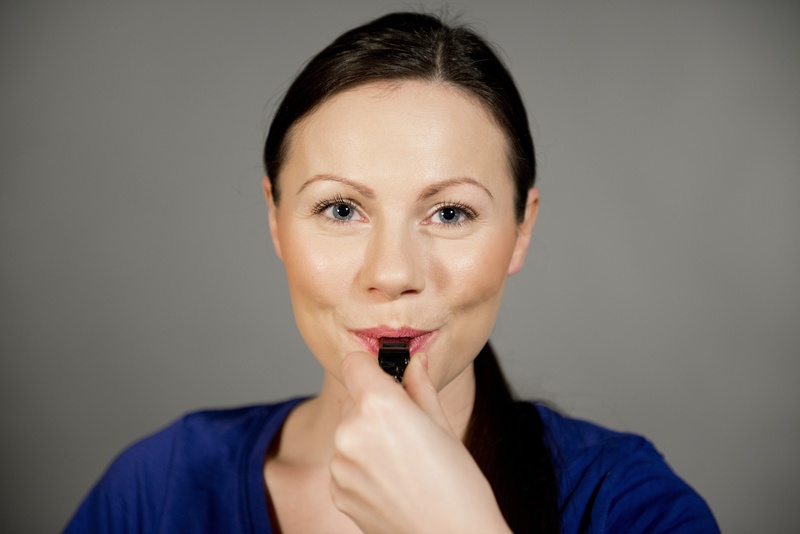 OSHA makes it easy and confidential for employees to report a safety complaint, and the Whistleblower Protection Act protects these workers from facing serious company retributions for reporting their concerns to OSHA. During an OSHA inspection, workers have the right to talk to the inspector privately. This is true of all OSHA inspections, not just ones conducted due to worker complaints. This inspection occurs at the urging of a federal, state or local organization or agency regarding the safety of a workplace. The media could even play a part in prompting this OSHA investigation should journalists uncover a serious safety problem within an enterprise. There are certain high-hazard or high-risk industries, such as many manufacturing sectors, where OSHA officials frequently pursue agency investigations. 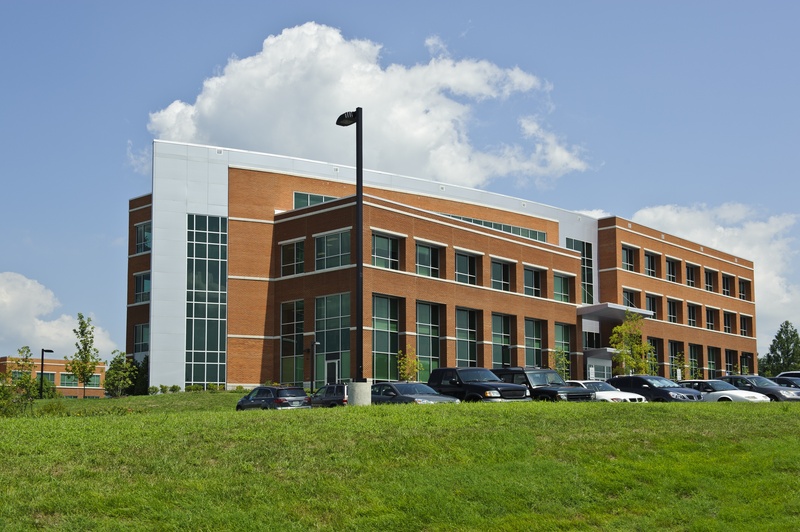 Many of these organizations have higher-than-average rates for illness or injury, making them a serious threat for employee safety and health. This inspection receives the lowest priority because they are following a previous inspection to ensure that all violations were addressed after the visit. For example, if you were found not meeting OSHA's aerial lift requirements, OSHA will eventually return for one of these inspections to ensure you have made the necessary changes. While the goal of these inspections is to follow-up on known issues, it doesn't mean OSHA won't look for any new violations. Additionally, for certain high-risk industries or repeat violators, these follow-up inspections may receive higher priority. To avoid amassing fines during an OSHA inspection, you should invest in safety management software to better track your safety efforts. This will help you make sure you're following OSHA's regulations without requiring you to be hovering over everyone's shoulder. 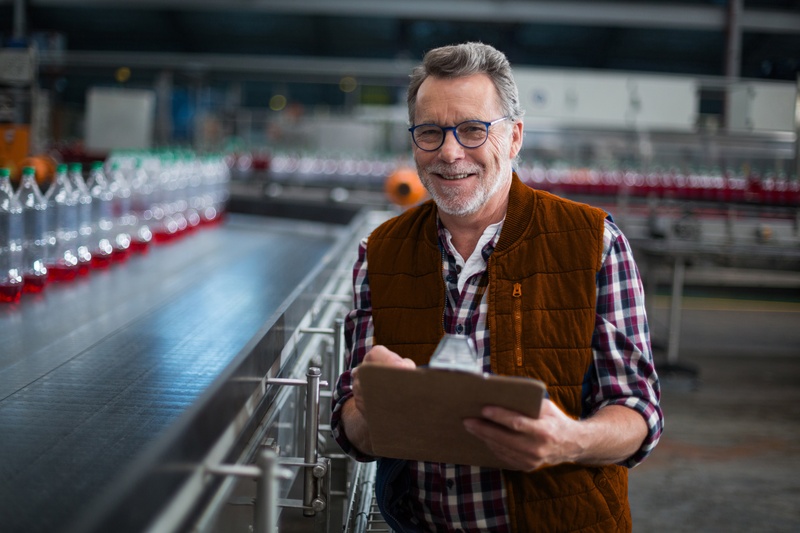 To learn more about how you can make your job easier, sign up for a free demo of IndustrySafe Safety Management Software.